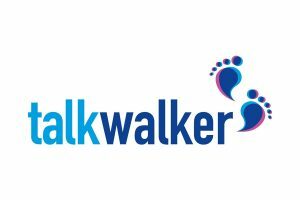 Talkwalker is a social media analytics and monitoring platform used to monitor campaigns on all social channels. Pricing starts at $9,600/year. 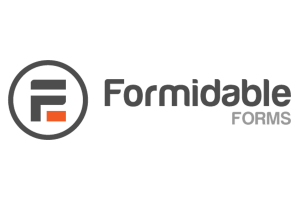 Formidable Forms is an online form and WordPress application builder for businesses of all sizes. Prices range from $99 to $449 per year. 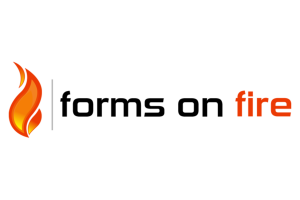 Forms on Fire is an online form builder that enable users to create mobile forms without writing a single code. Pricing ranges from $24-$30/month. 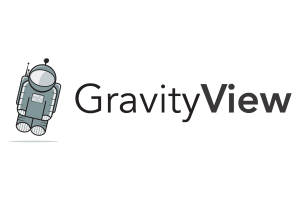 GravityView is a complementary tool for Gravity Forms used to display online form contents on WordPress sites. Pricing ranges from $69 to $349/year. 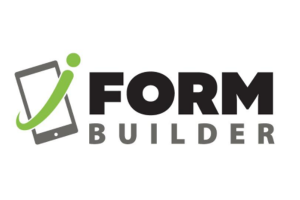 iFormBuilder is an online form builder that specializes in online and offline data collection. Pricing ranges from at $6,000-$45,000+/user/year. 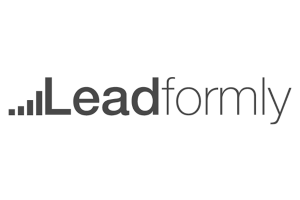 Leadformly is an online form builder that enables users to create lead capture forms. Annual pricing ranges from $37 to $149/month. 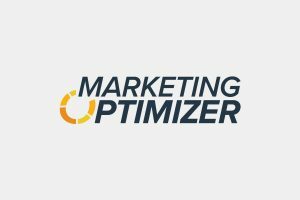 Marketing Optimizer is a marketing platform with lead generation and call tracking functionalities. Pricing ranges from $249-$799+/month. 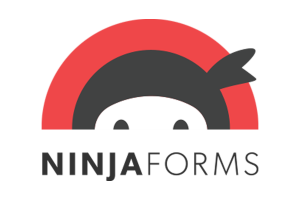 Ninja Forms is an online form builder specifically for WordPress sites. Licensing fees range from $99 to $499 per year. 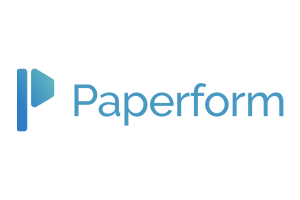 Paperform is an online form builder tool that enables users to create forms for any purpose. Pricing ranges from $15 to $99+ per month. 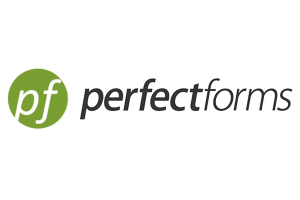 PerfectForms provides tools to build online forms, workflow applications, and reports without writing a single code. Pricing is customized. 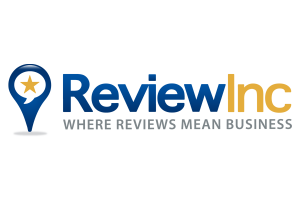 ReviewInc is a reputation management software that enables businesses to manage their online reviews. Pricing ranges from $39 to $199+/month. 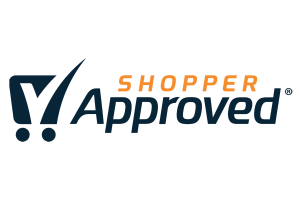 Shopper Approved enables users to collect merchant, product, local reviews, as well as video testimonials. Pricing ranges from $99-$599/month.